This is just a reminder, because obviously this isn’t new. But those looking to jump ship from AT&T, Sprint, Verizon or any of a number of regional carriers, can head over to T-Mobile and grab a Samsung Galaxy S5 today and T-Mobile will pay your ETF to switch. Also Sprint is doing the same thing. So you’ve got the two smaller carriers basically buying you out of your current contract so you can come buy a Galaxy S5 from them. Sounds good, right? Basically all you have to do is scan your final bill from your carrier and submit it on T-Mobile’s website, which T-Mobile is more than willing to help you out with. Within 6-8 weeks you’ll have your prepaid debit card with the amount they owe you on it to spend. Yeah the 6-8 weeks isn’t ideal, but it’s better than paying it yourself right? Even though you kinda are at first. 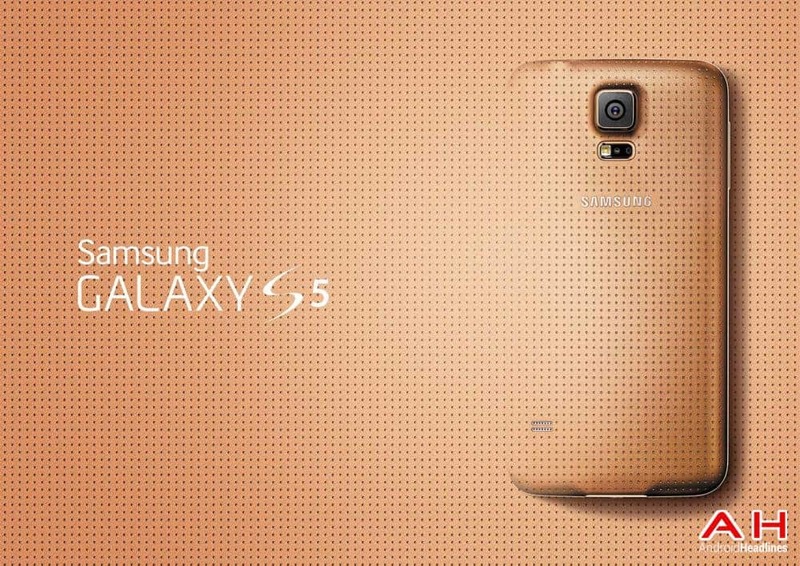 Right now, T-Mobile is offering the Samsung Galaxy S5 for $0 down and $27.50/month. Which brings the total retail price to $660. Which is actually a bit cheaper in the long run than some of these other carriers. T-Mobile also has all of Samsung’s wearables on sale. That’s the Gear 2 for $299, Gear Fit and Gear 2 Neo for $199. So if you were looking to jump ship and see what Magenta is all about, now is definitely the time to do so. As the Next Big Thing is finally here. Remember that these wearables are only compatible with the Galaxy S5, and a few other Samsung devices. So they won’t work with the HTC One (M8), LG G2, or any other non-Samsung device, unfortunately. Are any of our readers going to take T-Mobile up on this offer and switch to magenta? Be sure to let us know in the comments below as we’re curious to see how many of you are going to jump ship for the Galaxy S5. The post Reminder: T-Mobile Paying ETF’s for those Switching for the Samsung Galaxy S5 appeared first on AndroidHeadlines.com |.